Do you wish you could be offline for a while? Books have been published predicting that being free from computers and the Internet will soon be the privilege of only the very rich, leaving common mortals trapped in the digital world. We live online, survive offline. Take Ireland, for example. It seems that here in Ireland you are as good as non-existent if you are not on LinkedIn with thousands of connections and hundreds of endorsements. 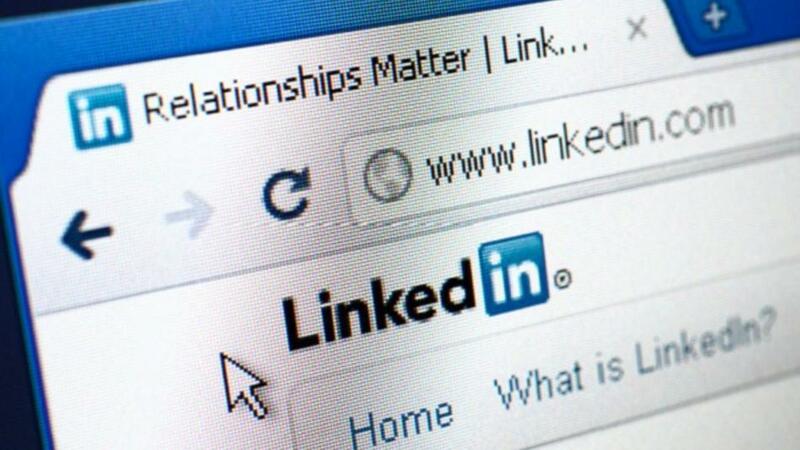 CVs do not matter that much anymore but online presence does, both to potential employers and business connections. Online profiles provide opportunities for reinventing oneself, for tailoring one’s skills and experience to the audience and, thanks to corruptible human nature, fabrications. In the meantime, people who believe that they suffering from electromagnetic hypersensitivity are moving to a town in West Virginia, USA, named Green Bank. 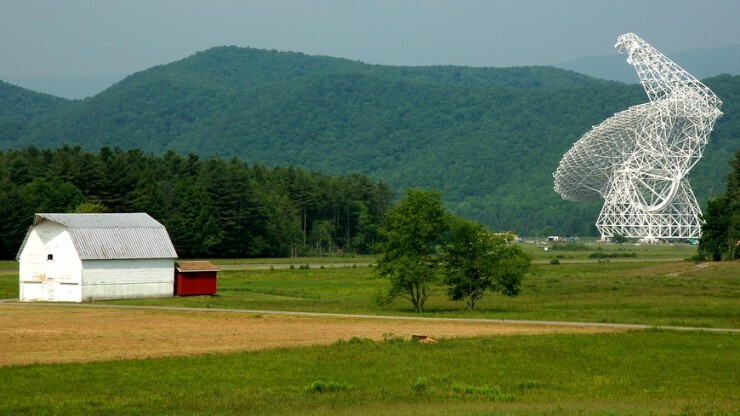 This town is located within the National Radio Quiet Zone, because it is home to the Green Bank Telescope, the world’s largest radio telescope operated by the U.S. National Radio Astronomy Observatory. There is no Wi-Fi in this town. I believe that it must be somehow detrimental exposing our brains to our home Wi-Fi, so I make a point of turning it off before going to bed, recollecting the opening scene of the “Transcendence” movie where Johnny Depp and Rebecca Hall create a gazebo in their garden encircled in a copper cladding to prevent electromagnetic waves from reaching them inside (only to then doubt the usefulness of switching off my Wi-Fi having realized that I am still permanently exposed to a dozen other Wi-Fi signals in my block of apartments). No kidding, I can imagine a future time when we will seek out cozy, elegant cafes and hotels labeled “Wi-Fi Free” rather than “Free Wi-Fi”. I’m intuitively yearning for something like already. And since this blog is so outrageous, I decide to keep it short. Vera Dragovic was nine years in public relations & communications in international environments, when she decided to get out of the limelight into the relative anonymity of program management. She has a degree in the English language which makes her writings understandable. Challenged by the current trends in digital communications, she has been tickled back into writing about and possibly working in communications again. Vera was born and raised in Belgrade and has for almost four years now been a resident of Dublin, Ireland. This is Part Four of a series of guest posts on The Standard Deviation. See also Vera’s Is PR Dead? and Knowledge vs. Information, and Get Up, Stand Up. This entry was posted in Guest Posts and tagged Belgrade, Chris Farmer, connected, electromagnetic, Google, Green Bank, Internet, Ireland, LinkedIn, National Radio Astronomy Observatory, online, Serbia, The Standard Deviation, Vera Dragovic, web, wifi. Bookmark the permalink.